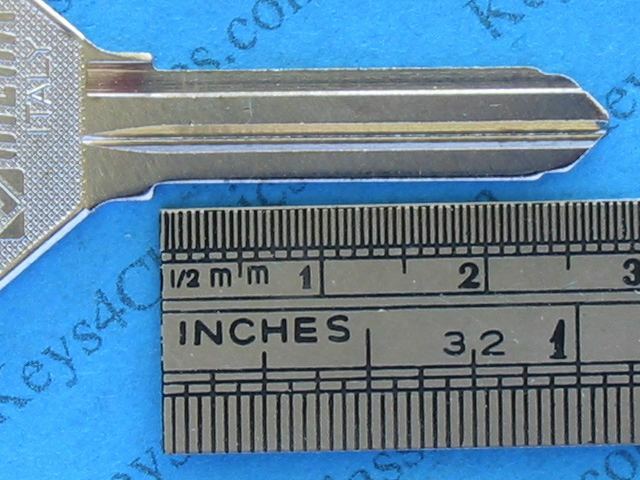 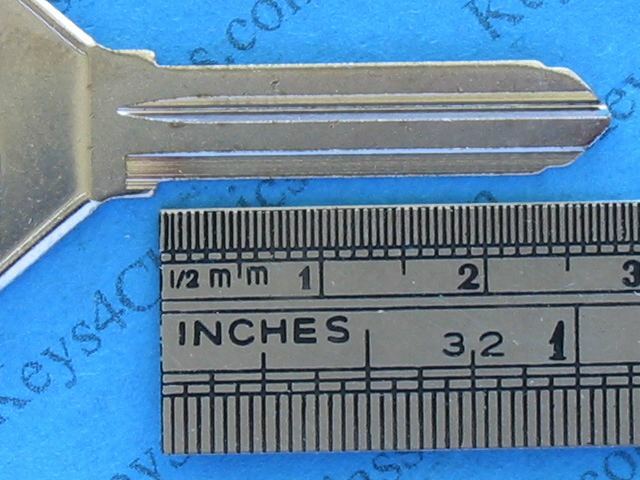 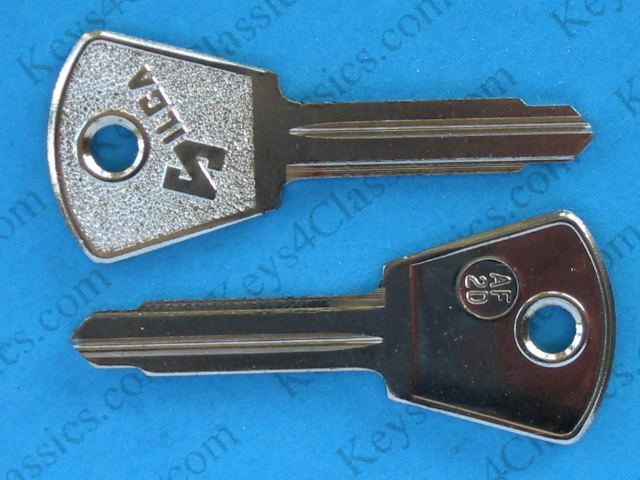 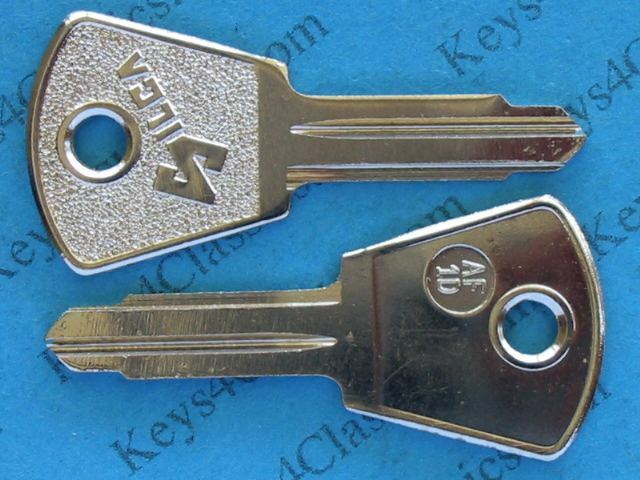 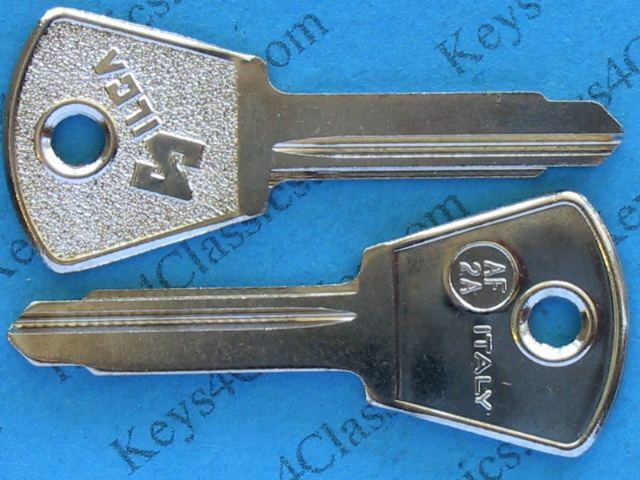 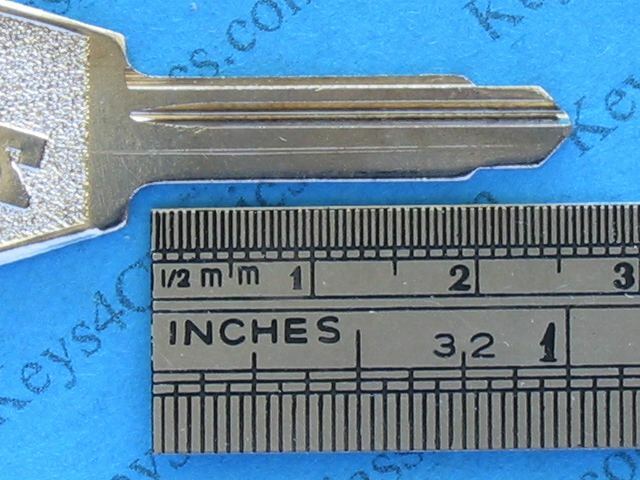 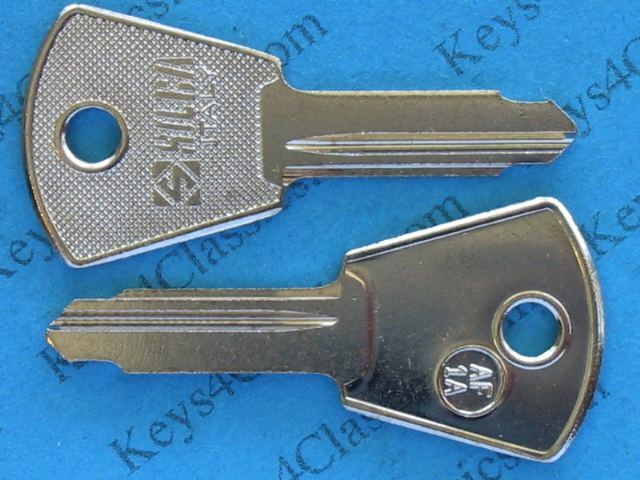 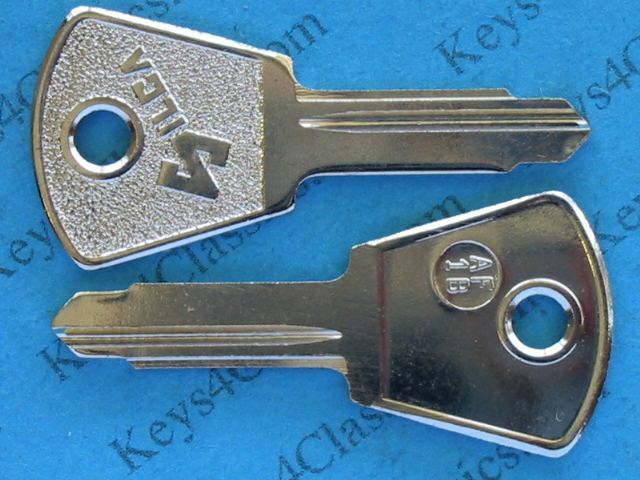 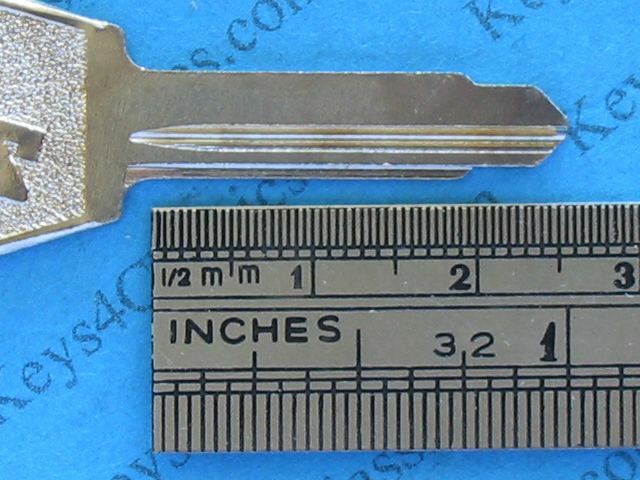 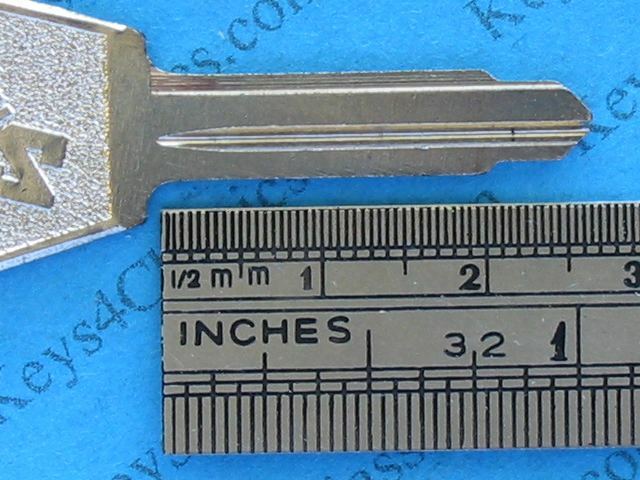 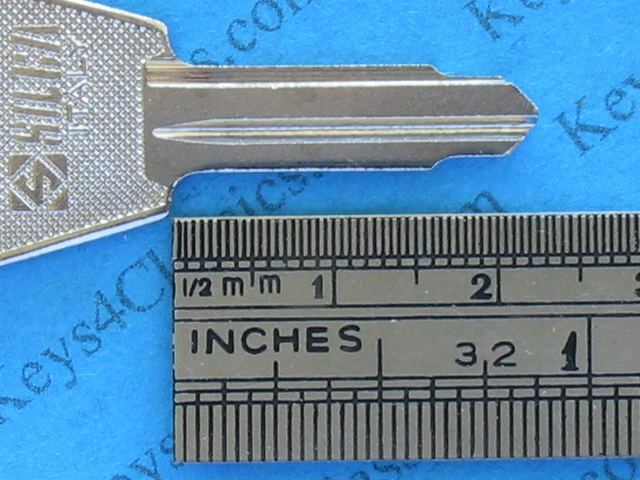 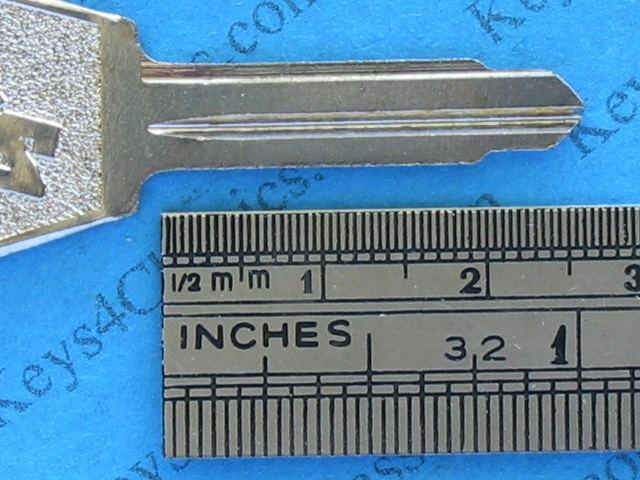 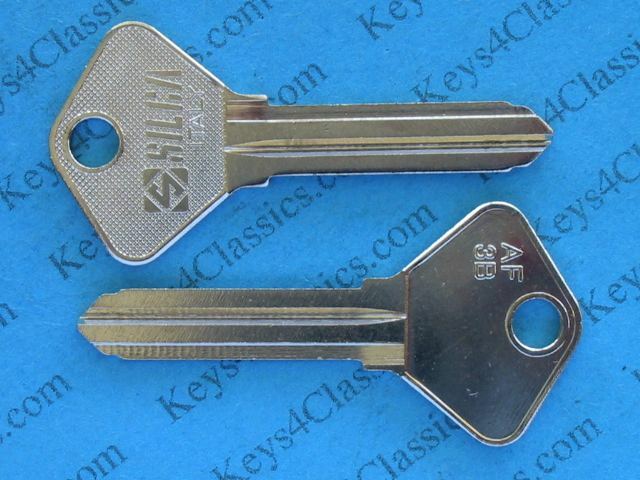 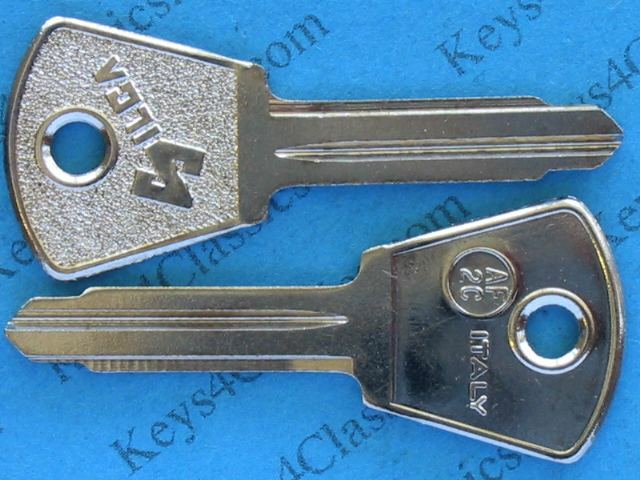 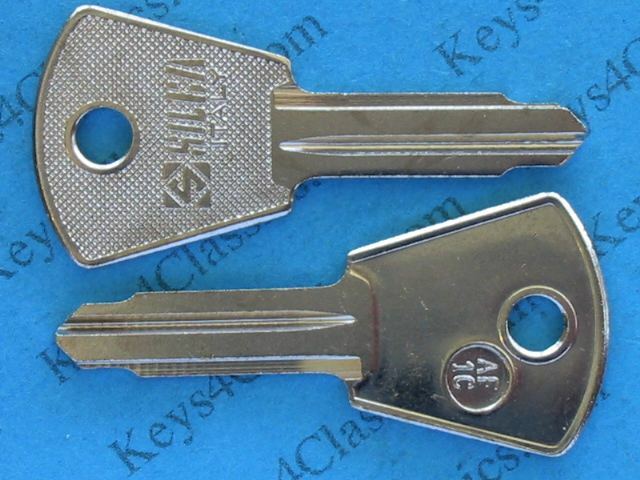 DEALERS: We have wholesale stocks of many hard-to-get key blanks for early Alfa Romeo and other Italian classics. 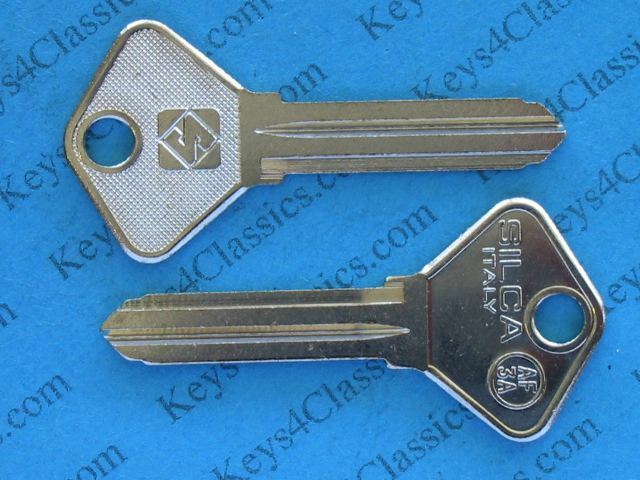 These include Silca AF series, AR series, etc. 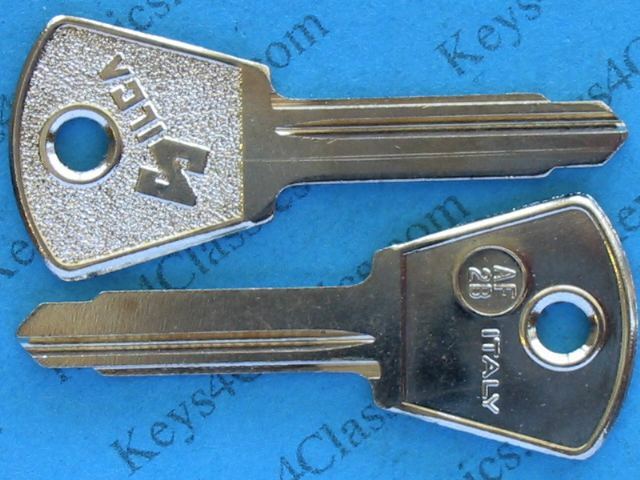 Please email for availability and prices of your requirements. 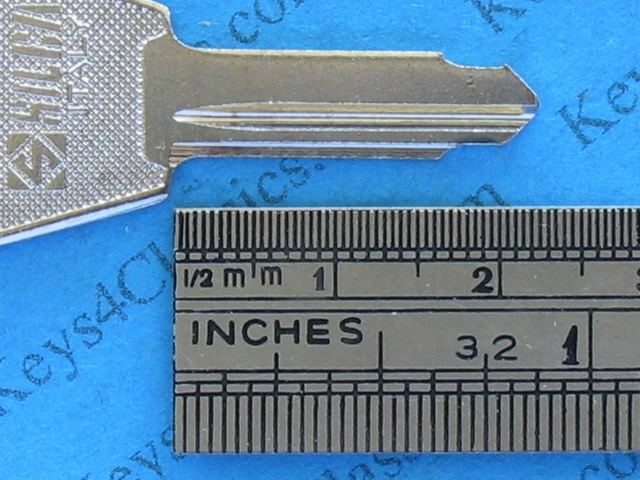 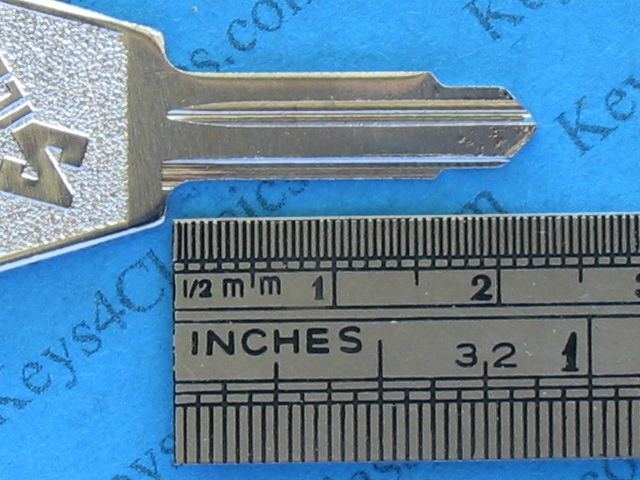 Minimum order 20 key blanks (can be mixed types).